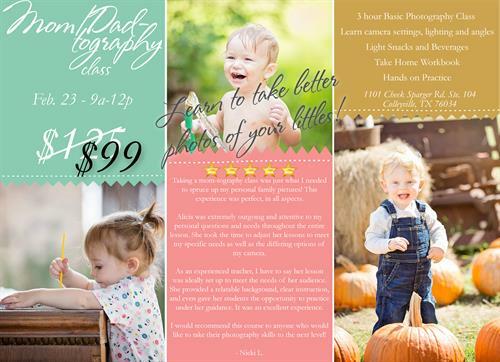 Learn how to use your DSLR camera to capture your littles all year long! Next class is on February 23 . BOOK YOUR SPOT NOW! 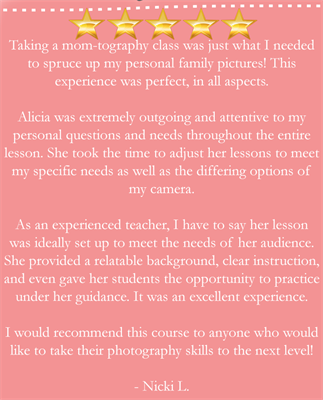 Want a private Momtography Class for your friends or moms group? Contact us!